I’d known for a long time that sodium benzoate was in our food, shampoo, hand lotion, lubricants, and soft drinks. And I’d known that it was really, really bad for us. But I got an unpleasant surprise twice in one day (yesterday) when I read the labels of two foods I’d bought, thinking they were ‘healthy’ choices. 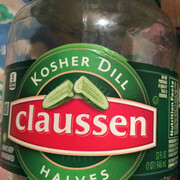 Claussen’s dill pickles are kosher,...so clean and healthy, right? Nope. 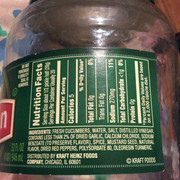 My Claussen dill pickles have sodium benzoate. 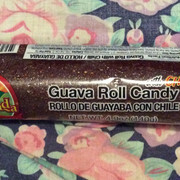 Being in Texas, grocery stores have Mexican fruit sweets, for example, Guayaba jelly roll,...yum, real fruit with hot pepper and sugar. And sodium benzoate! Gasp. I’d used a ketchup packet from my fridge on a hamburger two days ago and was immediately in agony with a sharp stomach pain. This makes sense because ketchup is another place us US folks get a dose of sodium benzoate. I threw away my little collection of ketchup, mustard, and soy sauce packets.